Pre-Registered attendees will receive a door prize! Halloween Costume Contest, Food Truck & a FeelGood Tap featuring Erik the Red. 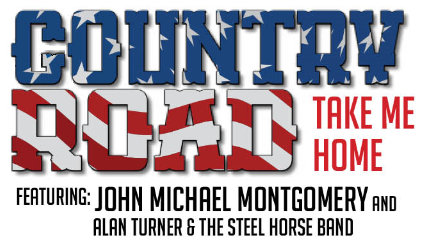 Includes plated dinner, premium bar, silent/live auction, and a classic country concert featuring John Michael Montgomery & Alan Turner and the Steel Horse Band! 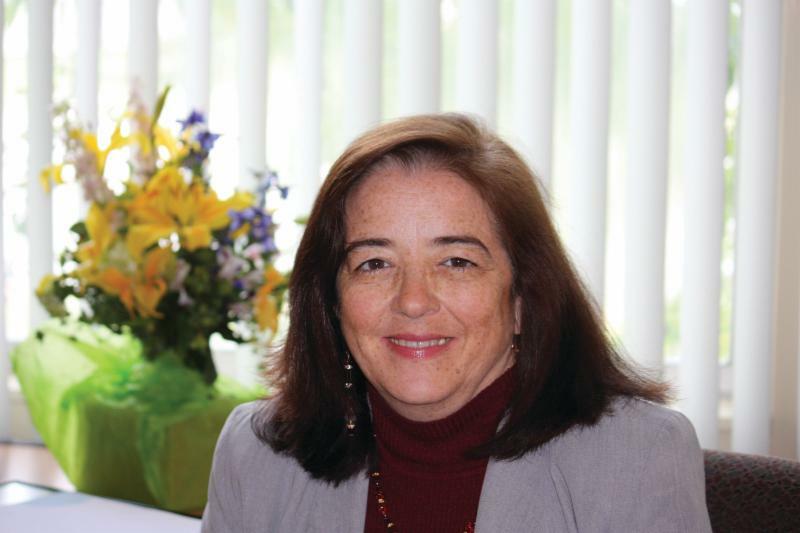 In the month of August, we welcomed Stacey Harris to our Board of Directors. Stacey is our newest Habitat Homeowner and will serve as a representative of Warren on our board. Stacey loves telling her story, and even shared it with a crowd of 100+ at World Habitat Day in October of 2016. 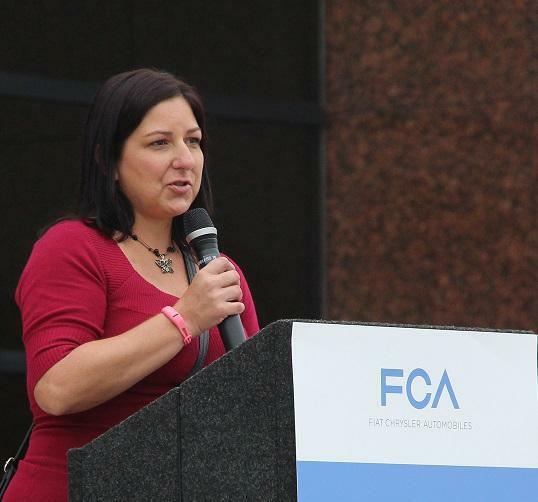 Welcome to our Board of Directors, Stacey, we are thrilled to have you join us! As I considered Macomb County Habitat for Humanity’s report card in this area, I was pleasantly surprised at how far we have journeyed in the past five years. Actually, I’m very proud of our work in this arena, and would like to share our successes. Thank you to BAE Systems for granting Macomb County Habitat with enough funding for five "A Brush With Kindness" projects for local military veterans! We appreciate your giving spirit to help those in need, and for selecting us to do the work! 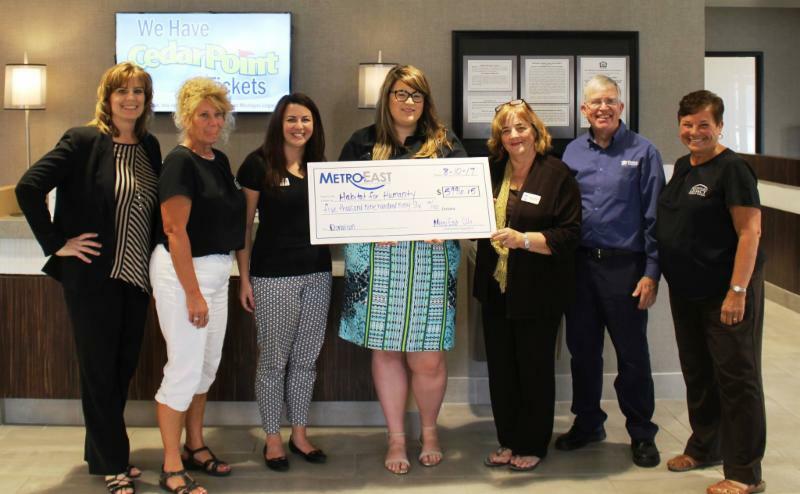 Macomb County Habitat was presented with a check from Metro East Chapter of Credit Unions for nearly $6,000! Their chapter (comprised of about 30 credit unions) were collecting donations from their members at local branches throughout Macomb County, volunteered on-site throughout six team building days (both in the ReStore and on build sites in Clinton Township) AND they awarded a separate $3,000 grant for our Construction Department to buy all of the tools they need for current and future build sites. We are so grateful to have developed a new relationship with the Metro East Chapter of Credit Unions and we look forward to partnering with them again in the future! 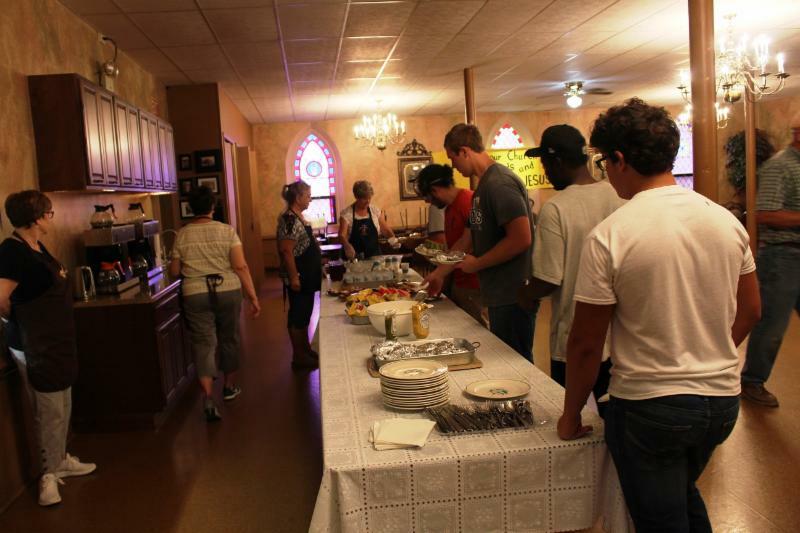 Romeo United Methodist Church assembled a great spread of food for a hungry group of volunteers. 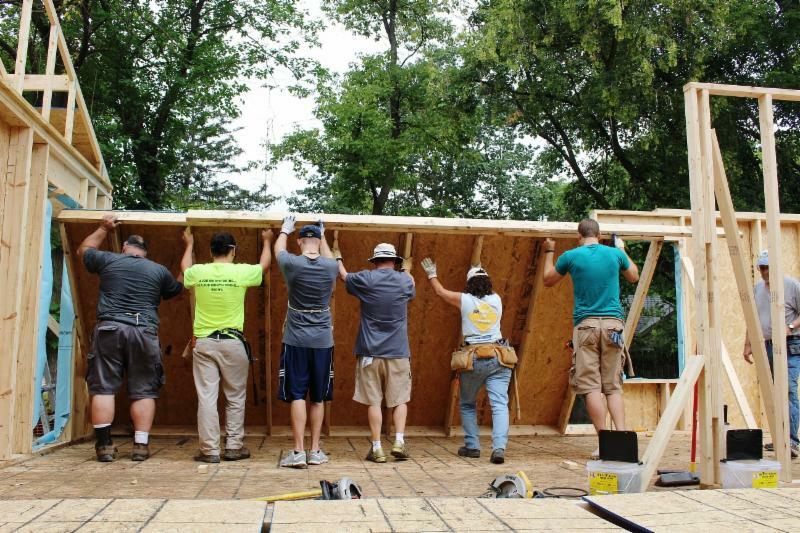 The church is a short walk from the worksite, and the enthusiasm of the team recruited by Sandy Sylvester for Habitat and our volunteers was most welcome. The past month has been filled with many teams who have advanced the new build in Dickenson in Romeo. 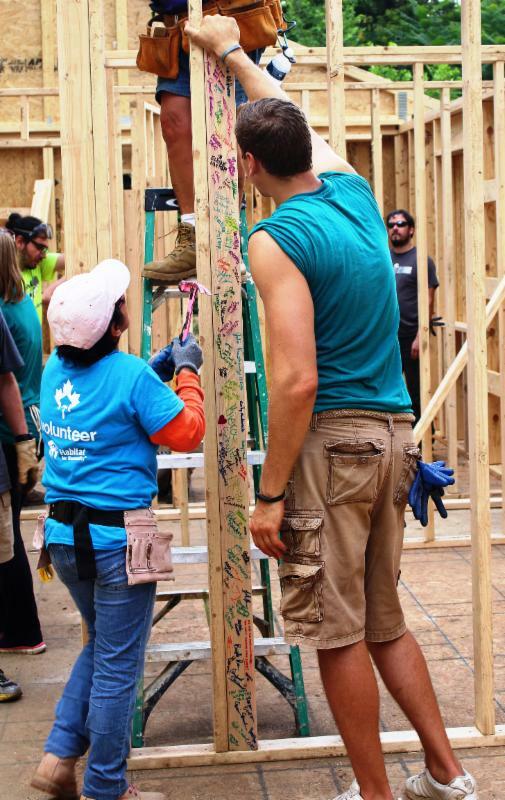 Partnering with us are a whole network of local volunteers, plus teams from DTE Energy, Crestmark Bank, Ford Motor Co. (Romeo Engine Plant), Shepherds Gate Lutheran and SS John and Paul Catholic. In addition, great teams from Rheinmetall Automotive and Tweddle Group assisted in Clinton Twp. A group from Shepherds Gate Lutheran joined in on August 26 to work on shingling the roof, installing doors and work on siding the house! 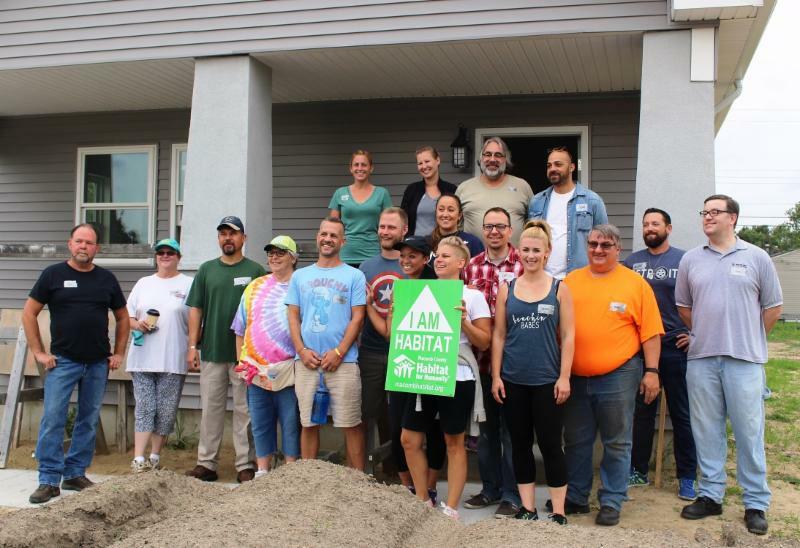 A team from Rheinmetall Automotive worked on our veteran project on August 8 and they primed and painted the entire house, prepped it for floor installation, and also worked on installing steps & building a deck on an adjacent home! 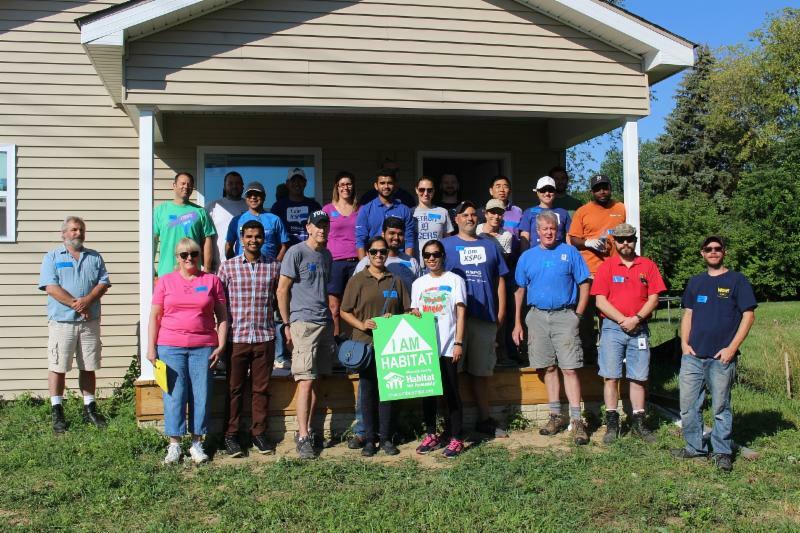 A team from Tweddle Group joined us on August 22 for a landscaping project! They graded and seeded the yard and started a garden to give this house a more "homey" feel! Thank you! 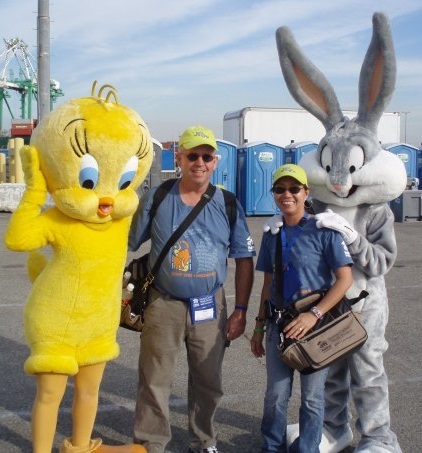 Meet our Volunteers of the Month, Ed and Nicetas Proctor! This couple has adopted the Romeo Build as a regular volunteer opportunity – a few blocks from their home, in our first build north of Hall Road. They represent a number of new volunteers energized to help the Fagan family (husband, wife and four children) with a decent, affordable home in a great neighborhood. 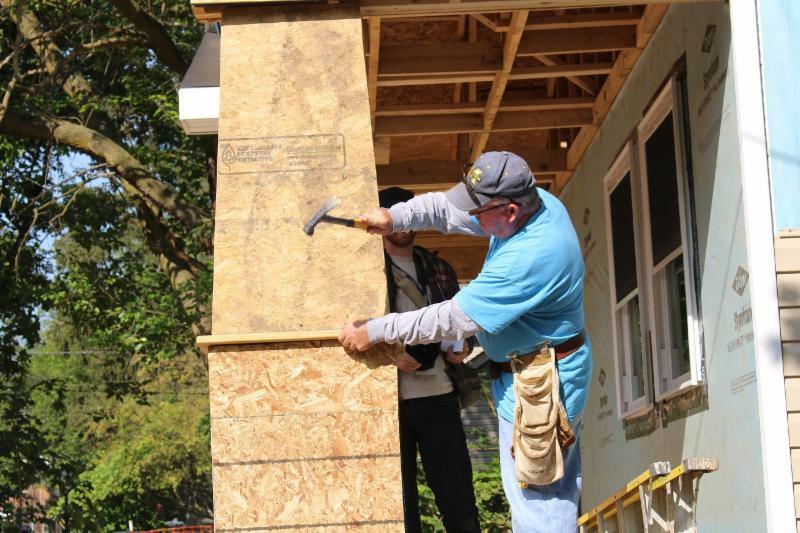 Both of the Proctors have a lot of Habitat experience with other affiliates and several Jimmy Carter Work Program efforts under their tool belts, the latest launching 150 homes in Canada for that nation’s 150 th birthday. We appreciate their advocacy in Romeo for our efforts and their energy leading and helping other volunteers on site. As contractors work on the new build in Romeo, we will have a number of rehab volunteer days in Warren with many GM and other corporate groups. Watch for openings as we post new Brush with Kindness projects in September and October, and new days working inside in Romeo in October. 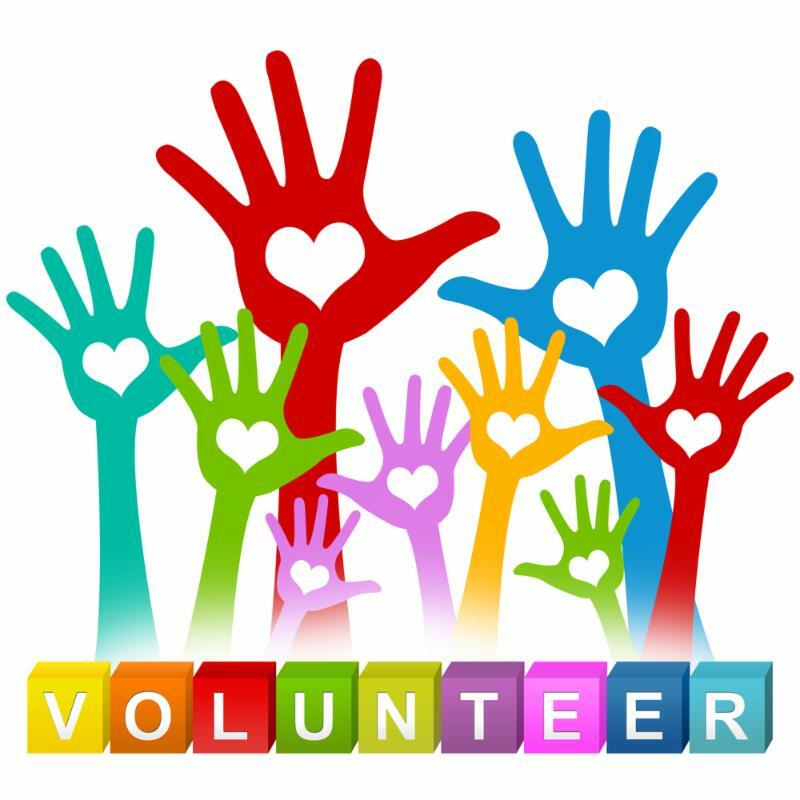 Always room for volunteers at either ReStore as well, helping prepare and organize household goods we will be selling. Our ReStores are in need of volunteers! 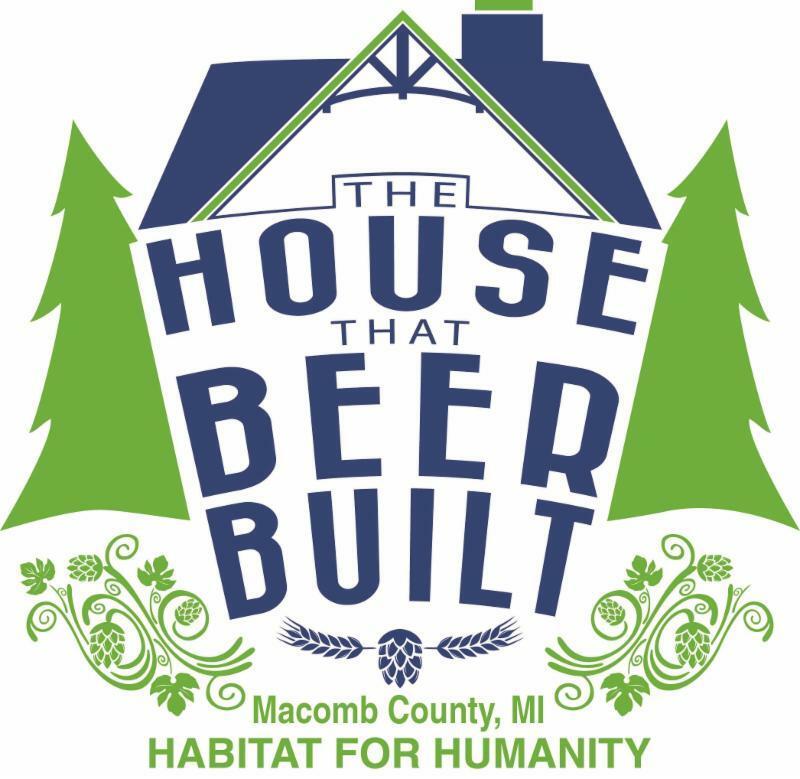 Need community service hours or just want to give back to help Macomb Habitat? 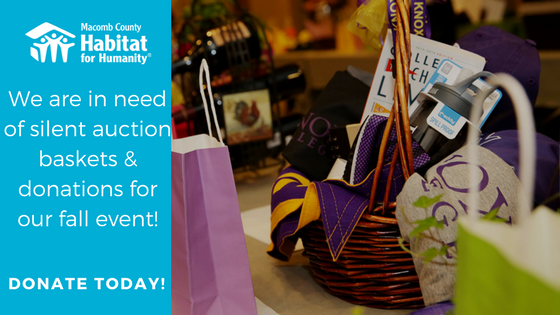 We need more volunteers each day in our two ReStore locations to help move stock, organize, unload donations, and interact with customers. 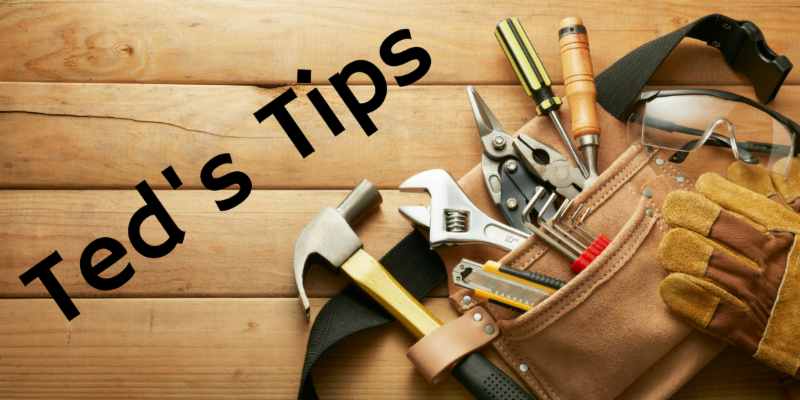 You can set your hours, but it is helpful to have blocks of time 4 hours or more. Once a week? Once a month? A block of several days? Store hours are Tuesday-Friday, 10 am- 6 pm, Saturdays 10 am - 5 pm. Stop in and the staff can orient you. Our inventory is light on appliances, washers, dryers and windows, and we need your donations! If you don't have a vehicle to drop off the items, we provide FREE pick-up in Macomb County! Call 586.263.1540 to schedule your pick up today! We do have an abundance of high end commercial lighting at great prices. Stop in and check out our ReStores today! Ted's Tip: When using Pressure Treated Lumber to build a deck or fence, how long should you wait to stain or paint it? Pressure treated lumber needs time to dry prior to any applications of paint or stains. The lumber will constantly be expanding and contracting during the drying time and the pours will be filled so the paint or stain will not be absorbed by the wood and will cause cracking of any type of paint or stain. The drying time varies by region and the amount of rain. A minimum of 1 month is recommended if you are in a dry, hot region, but six months is recommended for most regions. You can always test this by applying a small amount of water to the lumber. If it beads up then the pours on the wood are still filled and will not absorb the paint or stain. If it soaks in, then it is good to go! 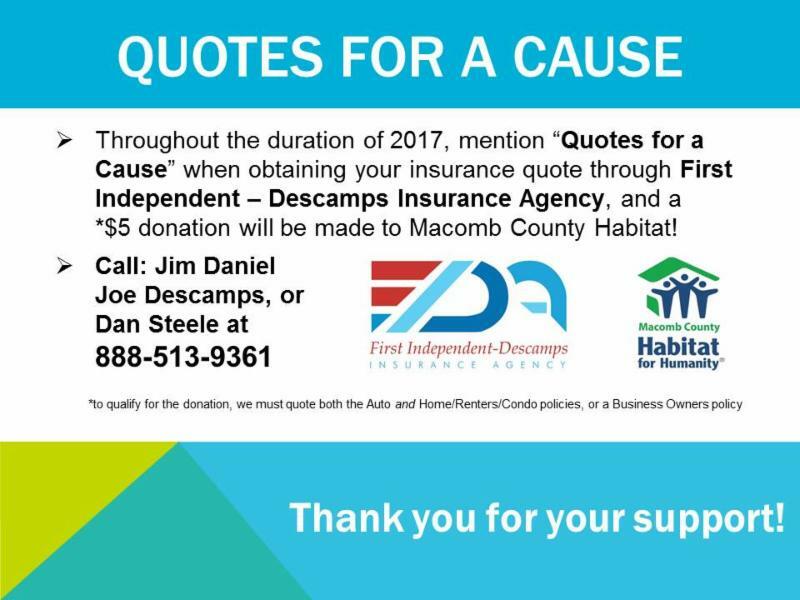 Direct your Thrivent Choice Dollars to Macomb Habitat! Thrivent Financial benefit members accrue “Thrivent Choice” dollars based on insurance premiums, contract values and Thrivent volunteer leadership, which can be directed to churches, schools and other nonprofits of the donor’s choice. 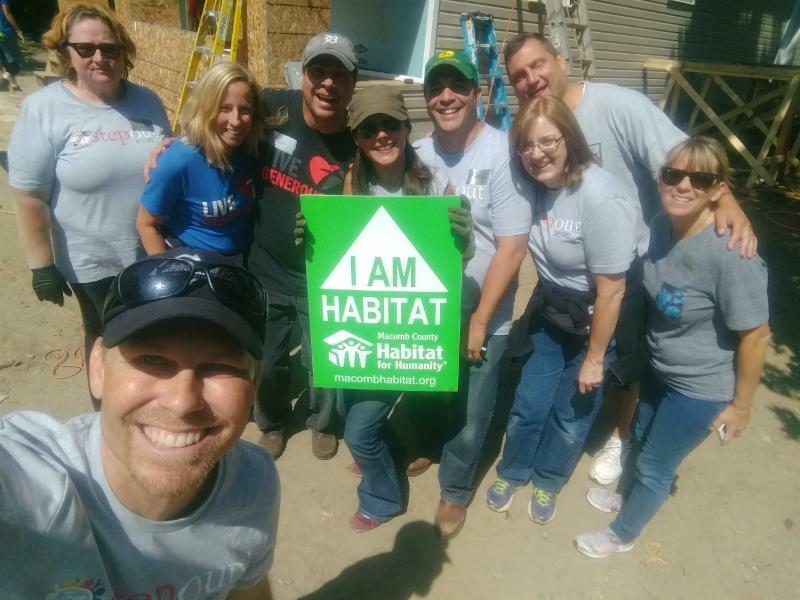 Don’t miss this opportunity to recommend that Thrivent Financial provide outreach funding to Macomb County Habitat for Humanity! Go to Thrivent.com/thriventchoice to learn more. Or call 800-847-4836 and say “Thrivent Choice” after the prompt. Your donations will go directly to helping families in Macomb County.